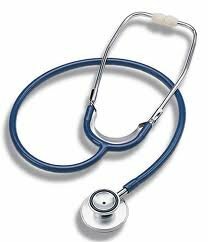 Stethoscope (From Medi-First). Have the equipment needed to handle any medical emergency. The ability to check for a persons vital signs could help save their life. Equipment the may help save a persons life.